In February 2009, a Twin Cities landmark —the 1,200-lb. 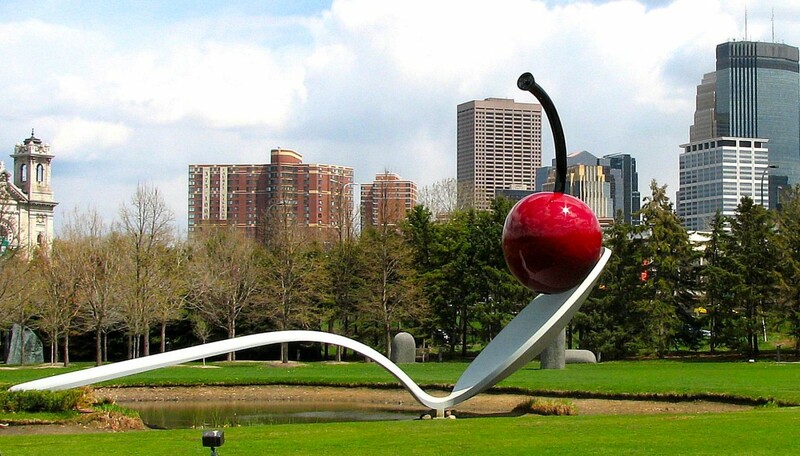 cherry from Coosje van Bruggen’s “Spoonbridge and Cherry Sculpture” —was removed from the Minneapolis Sculpture Garden to undergo paint restoration. Although the cherry had been repainted three times in its 20 years, Walker Art Center representatives expressed concern over the condition of its coatings. Our NACE Certified coating inspector, Tim Williams, performed a failure analysis, wrote the specification for the cherry’s repair, and monitored each phase of the cleaning and coating application process.